If you’ve ever seen the video “Smooth Criminal” by Michael Jackson then you will remember the fantastic dancing and seemingly impossible dance moves. It’s the anti-gravity lean that so many people were blown away by. 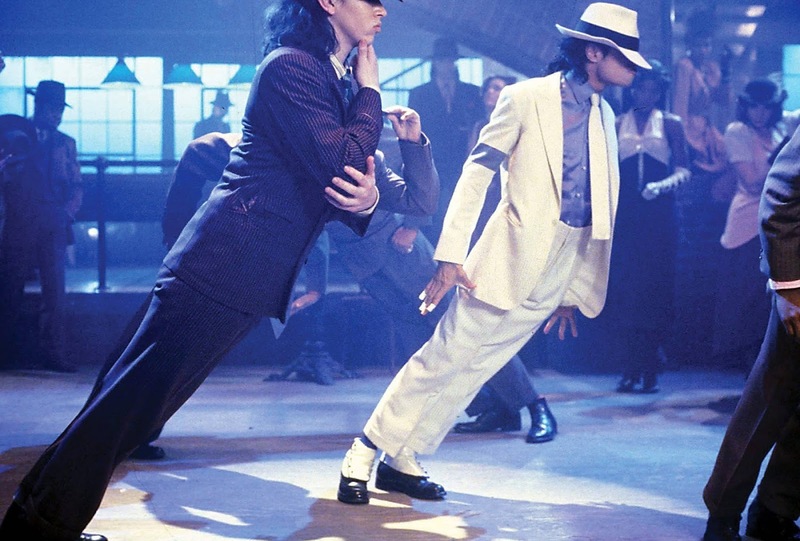 Smooth Criminal’s music video featured the anti-gravity lean by Michael. Not just Michael, but his dancers also perform the move. And not just his dancers, but most likely you too have tried the anti-gravity lean, right? The difference of course is that you likely failed miserable at it, (I know I did)! No one could figure it out. Was it a camera angle? Clever editing? Well, you are about to learn the secret of how it was done and the trick that was employed by Michael and his dancers to pull it off. 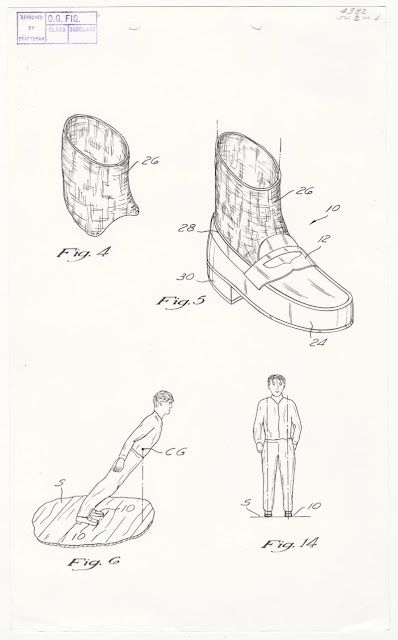 It was the shoes! 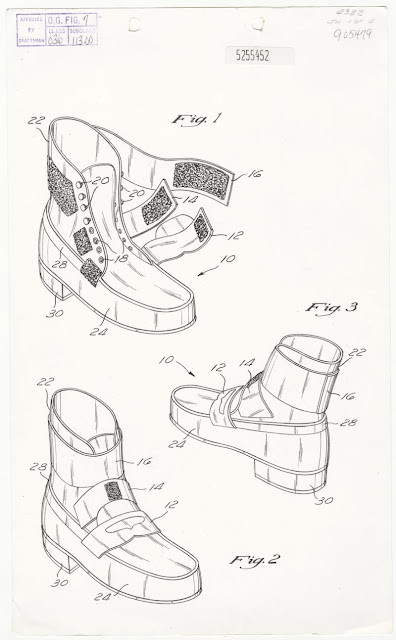 They all wore specially designed shoes. The upper part of the shoe allowed for maximum flexibility while still being comfortable enough to dance in. 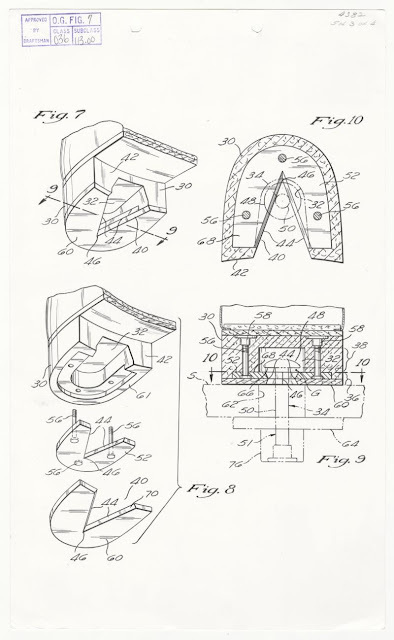 The patented shoes provided flexibility as well as comfort in the upper parts of the special footwear. Here’s the unique design which makes the leaning dance move possible. The heel actually slides over the pegs. Check out this video to see how it works in action!